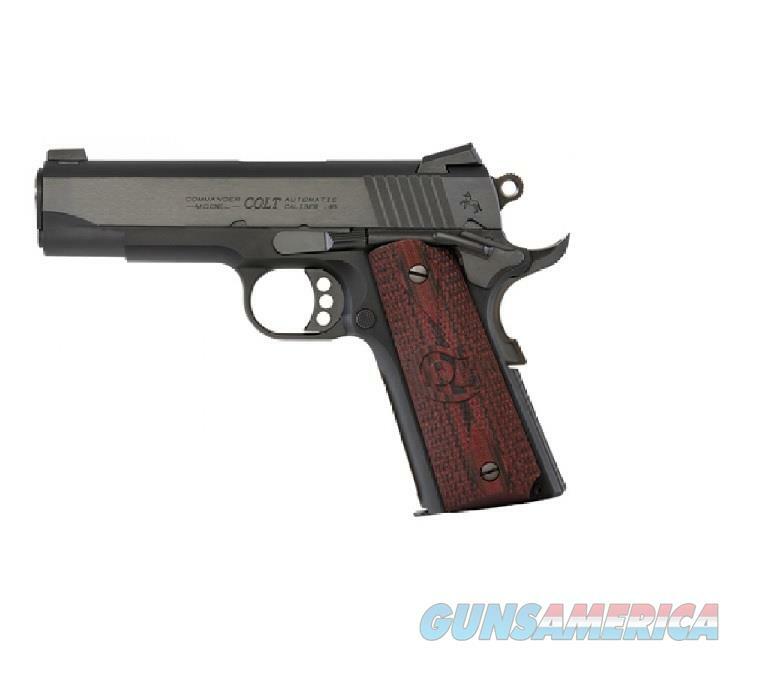 The Colt Lightweight Commander® affords enthusiasts the ability to concealed-carry a real 1911 platform pistol comfortably. With a shorter profile and lower weight than a traditional full size Government Model®, the Lightweight Commander® offers the Dual Spring Recoil System™ and custom Colt G10 grips, among other enhancements. The pistol also features an undercut trigger guard and upswept beavertail, allowing shooters a higher grip for enhanced comfort and accuracy. Custom black cherry Colt G10 stocks complete the package.